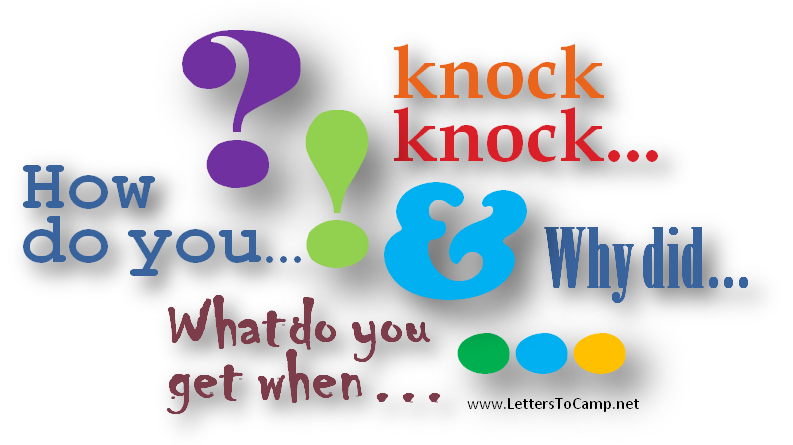 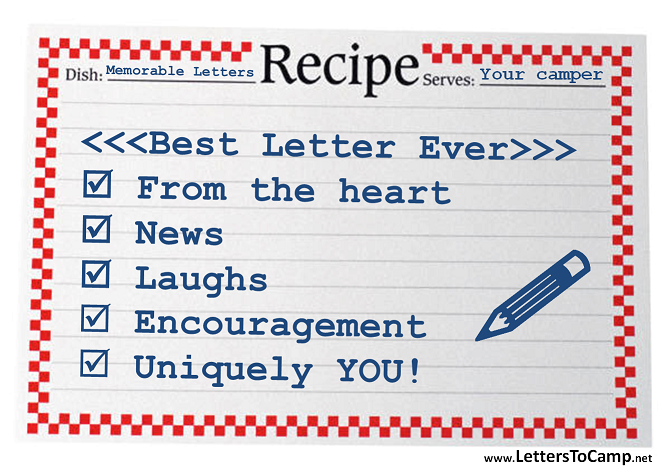 A variety of resources can help you to write the best letters to your sleepaway campers. 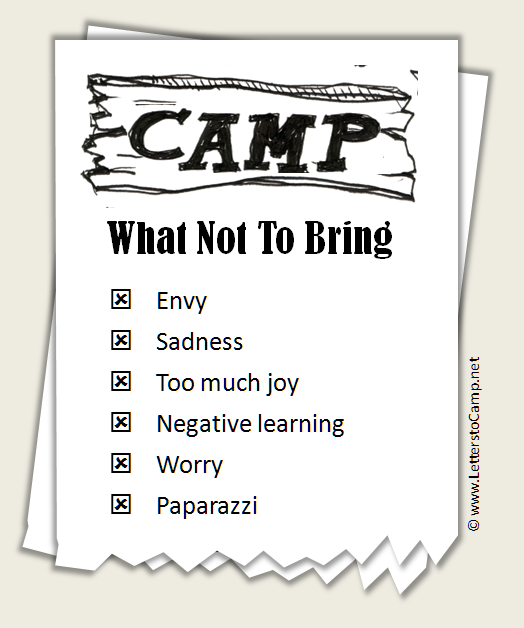 Today we’ll look at a few national organizations as well as summer camps themselves. 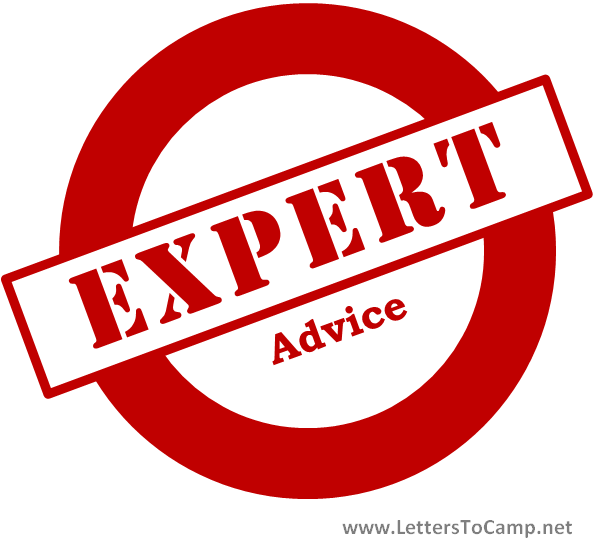 In part II (tomorrow), we’ll look at what parenting experts and bloggers have to say. 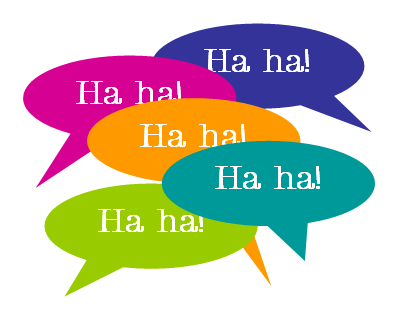 Seriously, it’s OK not to be so serious.